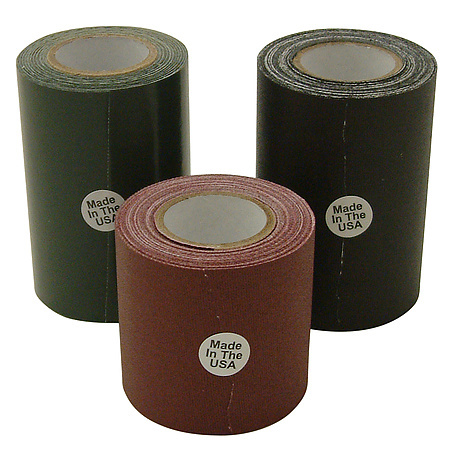 Scapa 167 Cohesive Friction Tape is a black 100% cotton cloth tape, frictioned on both sides with an entirely solvent-free adhesive consisting primarily of synthetic rubber, inorganic fillers, and oil (the tape is designed to adhere to itself, not other surfaces). 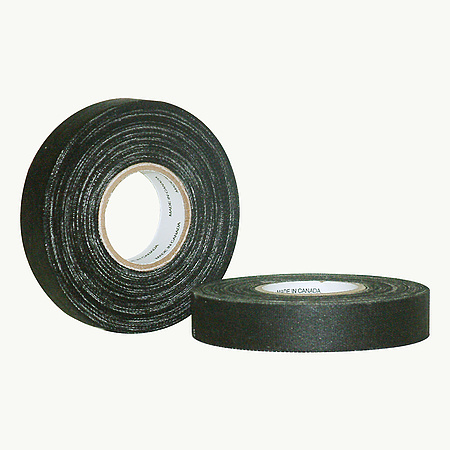 Uses for Scapa 167 Friction Tape include secondary wrap for electrical maintenance and spot (temporary) holding on wire harnesses. 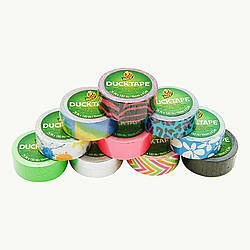 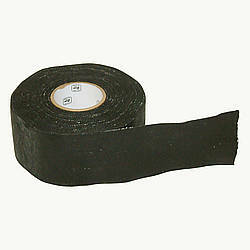 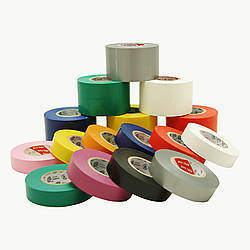 This tape can also be used as blade wrap for hockey sticks for better puck control. 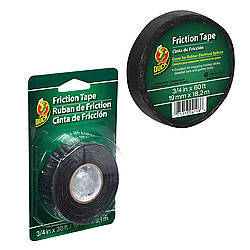 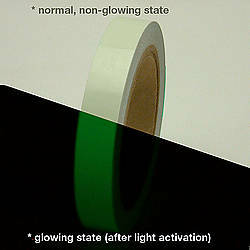 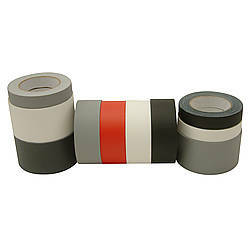 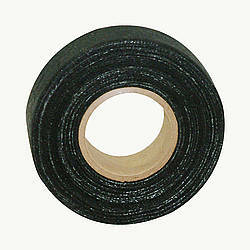 To apply this friction tape, simply unwind and place the adhesive side to the mounting surface and add firm pressure. 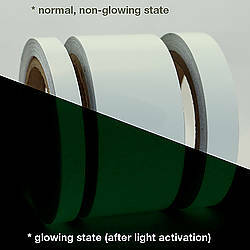 Make sure your surface is free from oil or other surface contaminants such as powder, dust, or release agents. 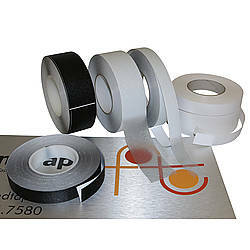 In addition, adhesive performance should be checked carefully when used on substrates containing plasticizers. 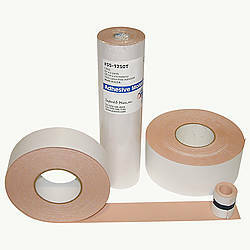 Adhesive: solvent-free synthetic rubber/inorganic fillers How are adhesives different? 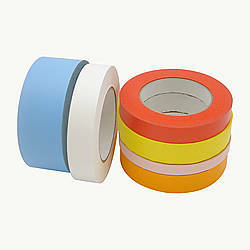 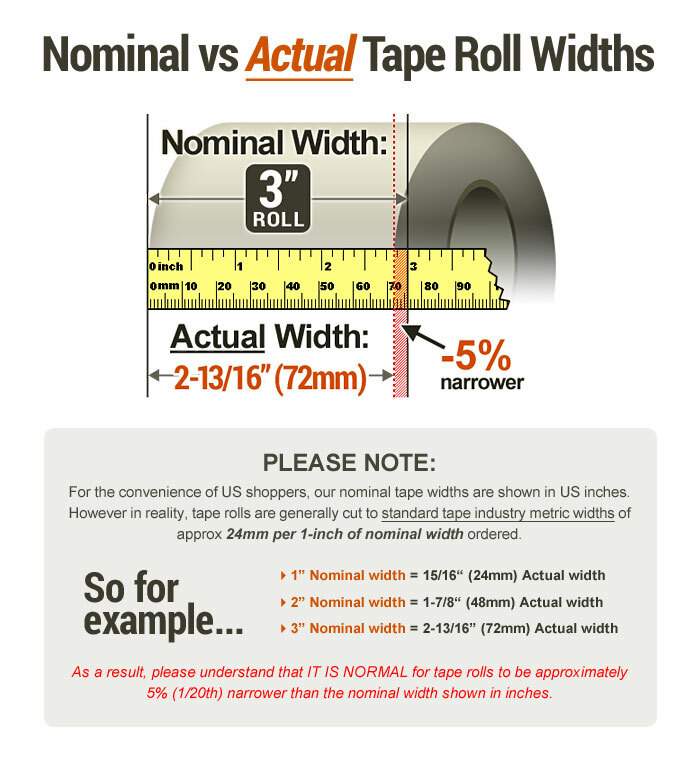 Thickness: 14 mils (carrier, adhesive) 9 mils (adhesive) What is mil thickness?